We enjoy our work because we enjoy our clients and the relationships we’ve built over time. We take great pride in making our clients’ vision reality, and we are grateful for the opportunity. 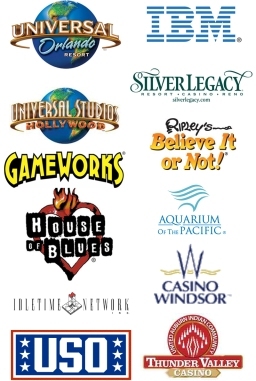 Here is just a sampling of our past and current client roster. 3 In association with Idletime Networks, Inc.